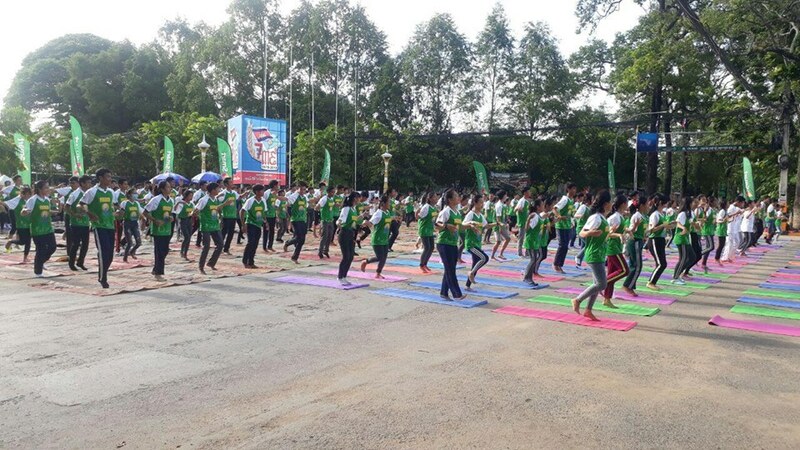 Battambang Tourism Department: In the morning of 17 June, 2018, the Ministry of Tourism, in collaboration with the Ministry of Education, Youth and Spots, Embassy of the Republic of India to Cambodia and relevant institutions, conducted the Yoga exercise in order to congratulate for the “4th International Day of Yoga”, at Battambang province, at the in front of Battambang provincial Hall perimeter with successfully. 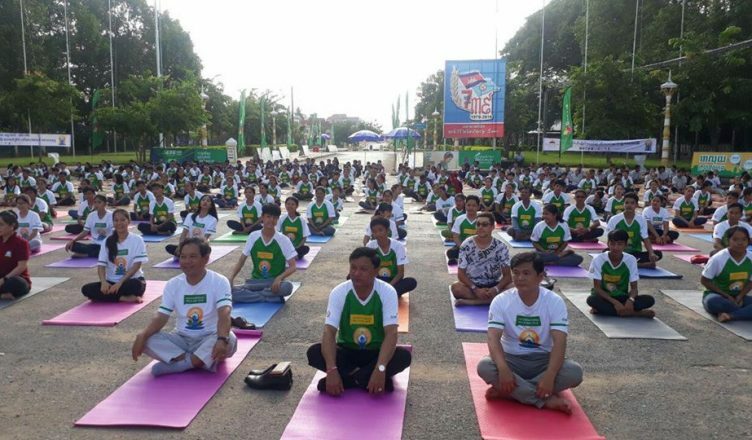 in order to congratulate for 4th International Day of Yoga in 2018, the Ministry of Tourism, in association with the Ministry of Education, Youth and Spots, Embassy of the Republic of India to Cambodia and relevant institutions, conducted the Yoga exercise in the period of two days ranging from 16 – 17 June 2018, at the main tourism destinations of Cambodia such as: Angkor Temple, Siem Reap province, the Capital of Phnom Penh, Battambang province and the coastal zone of Preah Sihanouk province. 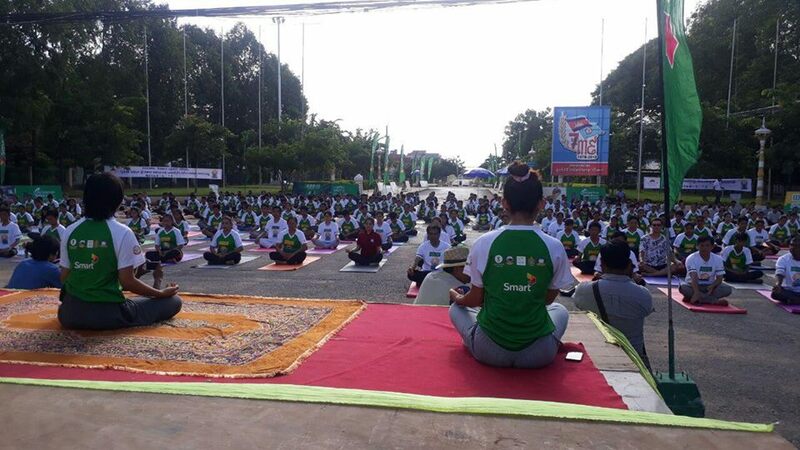 On 16 June 2018, the Yoga exercise had been celebrated at the Capital of Phnom Penh and the coastal zone of Preah Sihanouk province. 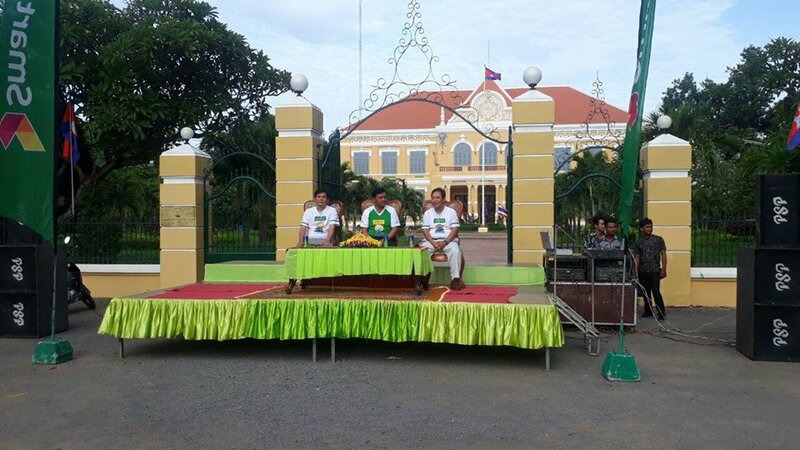 Particularly, on 17 June 2018, the Yoga exercise had been conducted at Battambang province (in front of Battambang Provincial Hall) and Siem Reap province (in front of Angkor temple). 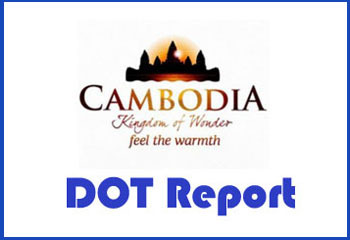 This event celebration will make contribution to enhance the international tourist growth to come to visit more and more to Cambodia with the anticipation that in 2018, Cambodia will receive the arrival of 6, 2 million international visitors.